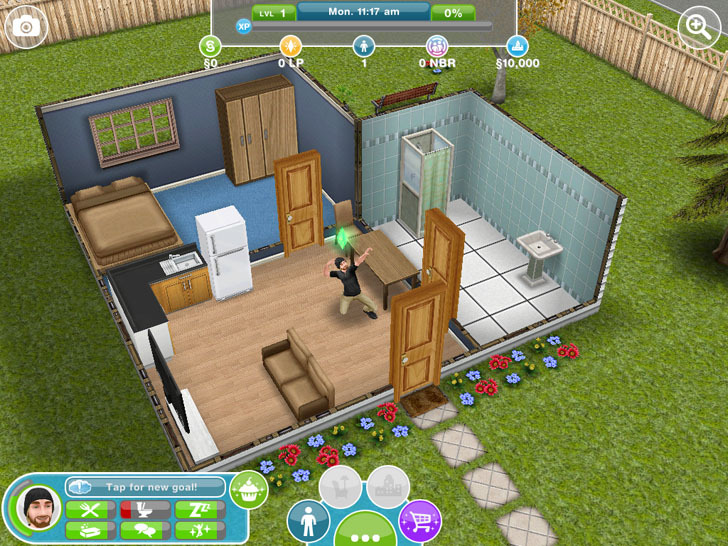 Create a character and simulated life in the digital world of The Sims created by Electronic Arts! You can do or be almost anything! Build, create and customize a house and personalize your character. Make friends and have fun!